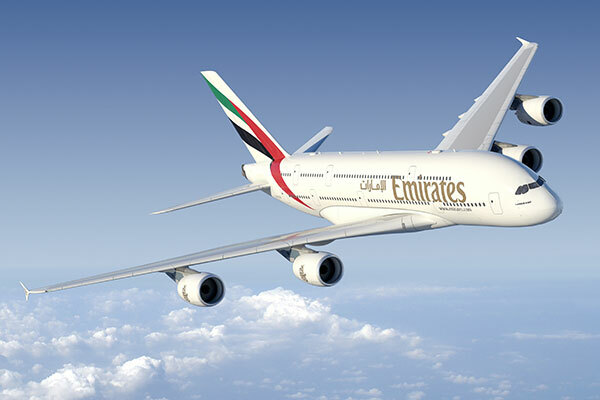 Dubai-based international airline Emirates has maintained its top ranking for the second year in YouGov BrandIndex’s annual brand health rankings for the UAE. The airline maintains its dominant position among UAE consumers, sitting ahead of global search engine giant Google, messaging service WhatsApp, and streaming service YouTube, said YouGov, an international data and analytics group. YouGov’s data shows that Samsung has seen the greatest improvement in its scores in the past 12 months. The consumer electronics giant has jumped ahead of rival brand Apple to become the fifth most popular brand in the region. Both device manufacturers launched their high end models, iPhone 8 and Samsung Galaxy S8 & S8+ last year. Apple’s iPhone brand makes to the top ten in its own right – coming in ninth – while Samsung’s Galaxy brand is one of the top ten improvers, increasing its score by +5.7 points over the past year. Social media giant Facebook has dropped from fifth to eighth in the rankings in the last 12 months. However, despite this fall it has actually seen an improvement in its score among consumers in UAE compared to a year ago – increasing from 44.2 to 46.3. Huawei has seen the third largest increase in its overall brand health. This follows the Chinese device manufacturer opening its first experience store last year to offer customers the chance to see and touch its products.